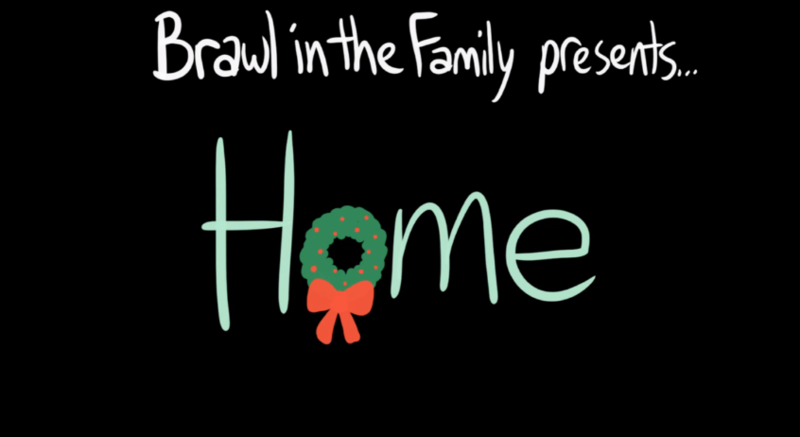 The popular webcomic, Brawl in the Family, uploaded a holiday video just a while ago to conclude a few of their recent comics. The video combines parts of Zelda, Kirby, Super Mario Bros., and Pokémon into a short and silly segment, all fitting both their Smash Bros. crossover and holiday themes. If you aren’t tired of the holiday mood we’ve all almost shaken off, hit the jump to see the comics and the video! Before you watch the video, you should check out comics #454, #455, #456, and #457, as the video combines all of those comics and concludes them. You can start with #454 here. Not bad, but I’m sure a lot of you are sick of anything Christmas by now. You can always come back next year and read the comics when you’re just starting to warm up to the yuletide spirit! It was certainly interesting to explore what would happen if Luigi became the Hero of Time in some sort of crazy Zelda/Mario universe combining. Just be luck you don’t have to deal with that, timeline theorists! If you’d like to read the notes by the artist about the video, check out the video’s page here. What did you think of the video and the comics? Tell us in the comments below!